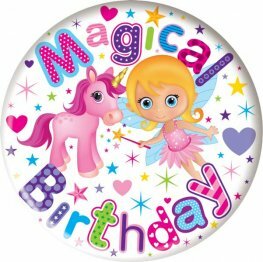 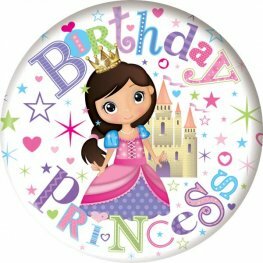 HAPPY BIRTHDAY PRESENTS AND STARS Holographic 6 inch 15cm BIG BIRTHDAY BADGE For Big Occasions. 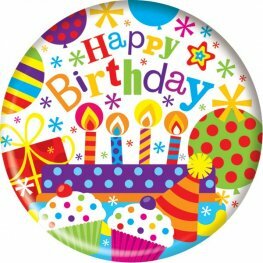 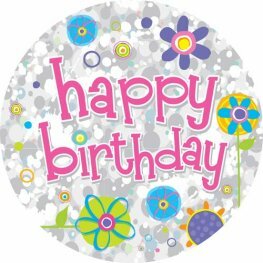 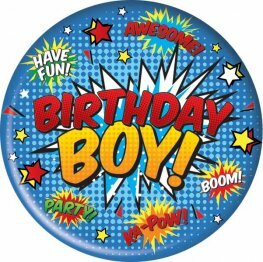 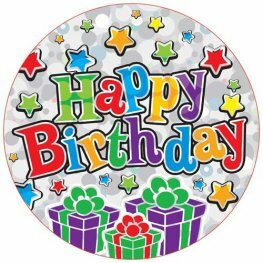 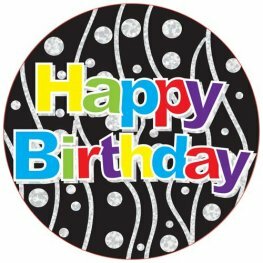 HAPPY BIRTHDAY BLACK AND WHITE DOT Holographic 6 inch 15cm BIG BIRTHDAY BADGE For Big Occasions. 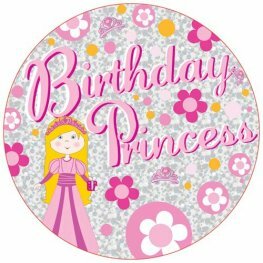 HAPPY BIRTHDAY FLOWERS Holographic 6 inch 15cm BIG BIRTHDAY BADGE For Big Occasions. 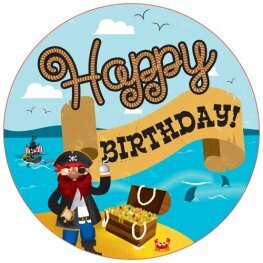 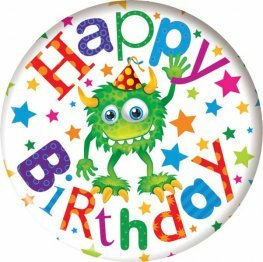 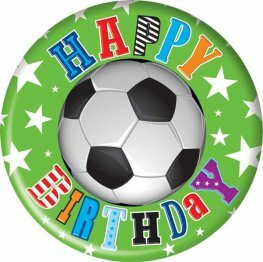 HAPPY BIRTHDAY PIRATES 6 inch 15cm BIG BIRTHDAY BADGE For Big Occasions.